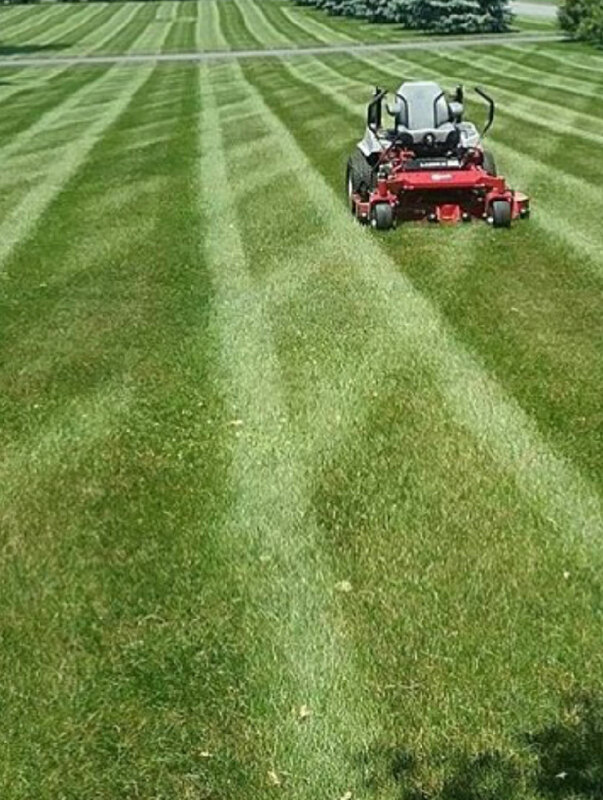 When it comes to proper lawn care, not everyone has the time or patience to dedicate to it. Healthy grass requires constant and consistent attention, with the maintenance phase beginning in late March and continuing into the winter months. There are so many things that can damage a lawn, including sun damage, over or under watering, incorrectly treating, seeding, thatching or fertilizing and believe it or not, cutting it the wrong length. Weeds can be problematic during the spring and summer months if you don’t have the correct tools in place to prevent or kill them. Disease can begin to creep into your lawn for a number of reasons and it is important to catch it before it spreads. Crabgrass can also begin to infest your lawn if it is under watered, under fertilized or badly drained. Your lawn should be consistently maintained throughout the season in order to look its best. Royal Landscapes can take on these burdens and make sure that the only goal achieved is a luscious, thriving and green lawn. For recurring fertilizing treatments we highly recommend Green Side Up fertilizing services.